Shinola launches a new audio division with a two-speed belt-driven motor turntable with integrated phono preamplifier and classic design. 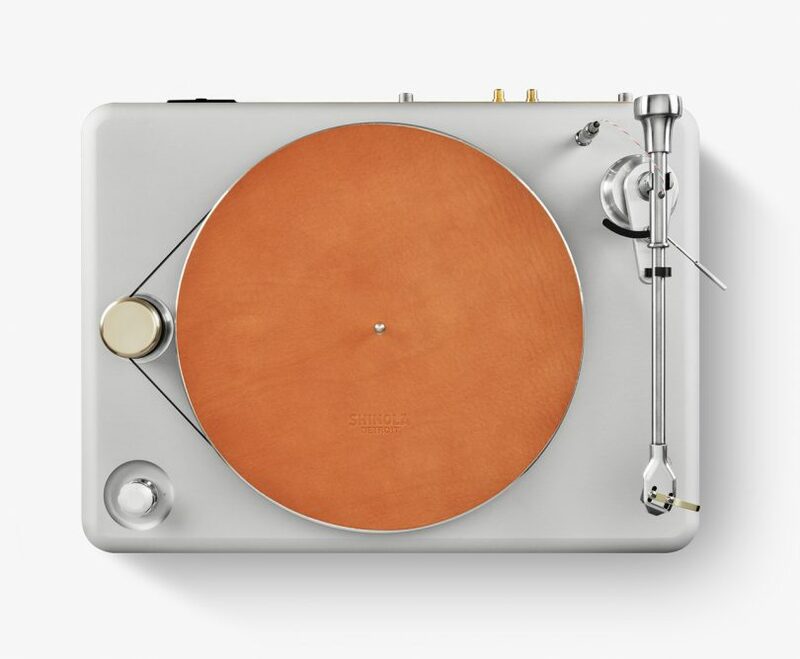 Detroit-based Shinola has brought their exacting attention to mechanical and aesthetic details to a new endeavour with the launch of an audio technology division they call, Shinola Audio. Their first product is The Runwell, an American-made, solid aluminum, steel and wood 2-speed belt-driven turntable featuring a modular phono pre-amp and solid 40 lbs construction, representing Motor City manufacturing to the fullest. The Runwell and Shinola Audio division is spearheaded by Alex Rosson, founder of Audeze, with the turntable made possible thanks to a partnership with industry turntable manufacturer, VPI Industries. Assembled at the Shinola flagship store in Detroit, and with materials sourced from MDI precision metal manufacturing in New Jersey for steel and aluminum components and American Board Assembly of Southern California for the custom electronics, the $2,500 audio component represents the company’s made in America ethos. Each Runwell will be equipped with an Ortofon 2M blue phono cartridge, limited to a 500 unit run.